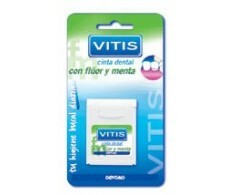 Vitis dental tape with fluoride and mint. 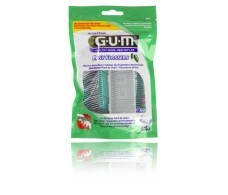 50m. 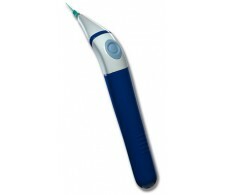 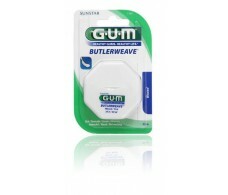 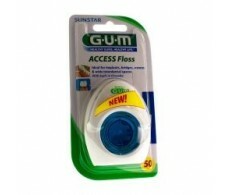 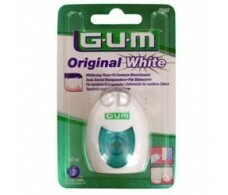 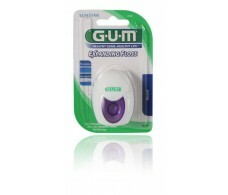 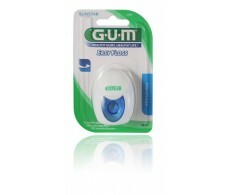 Gum Expanding Floss Seda Dental 30 metros.